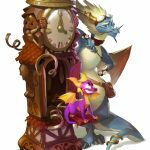 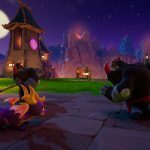 After having been delayed just a few months back, Spyro Reignited Trilogy is once again gearing up to launch mere weeks from now. 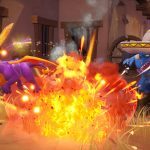 To help ease the time until that date, Activision has today released a new series of images from Spyro Reignited Trilogy which feature Spyro doing battle with a variety of different foes. 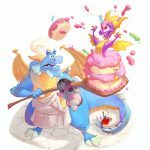 In addition, some new concept art stills have also been unveiled, all of which I think are pretty charming. 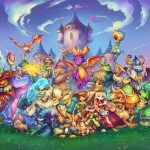 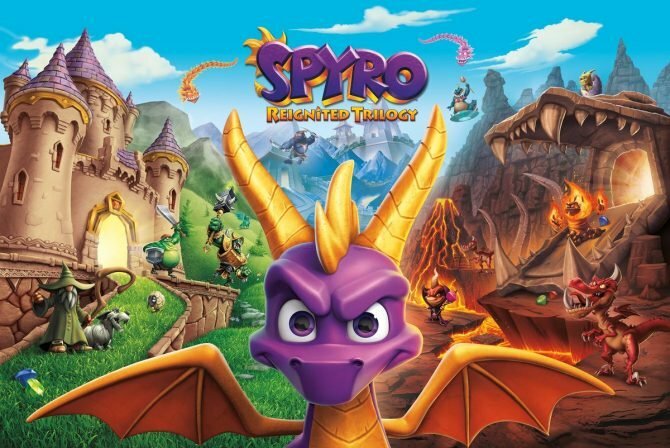 The key art image specifically featuring Spyro and all of his other dragon friends is fantastic. 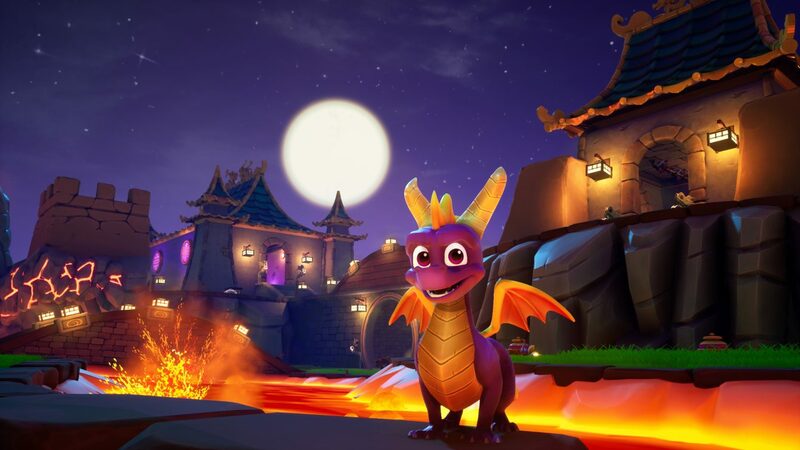 It’s been probably close to fifteen years since I have played a Spyro game and I’m honestly really looking forward to the Reignited Trilogy. 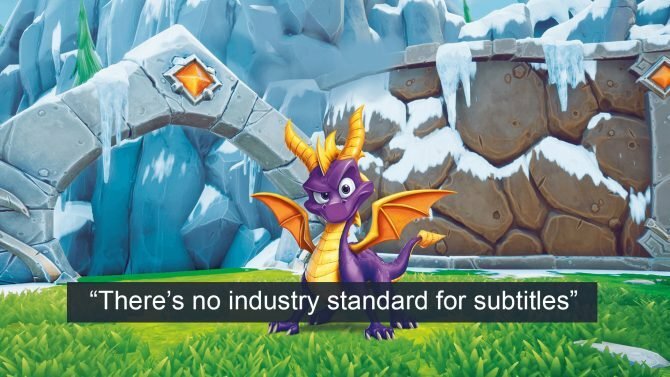 My only concern is that once returning to these games, I’ll find that they haven’t held up all that well since their original releases back in the 90s. 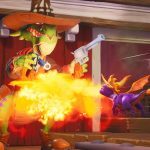 Hopefully, that won’t be the case though like I found it to be with Crash Bandicoot N. Sane Trilogy. 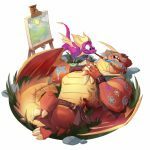 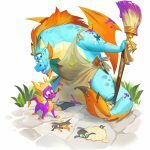 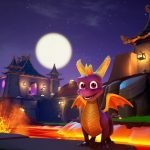 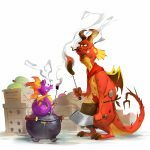 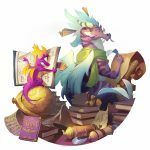 The new screenshots, as well as the concept art images from Spyro Reignited Trilogy, are attached in the gallery below. 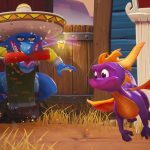 Spyro Reignited Trilogy is slated to launch next month on November 13 for PS4 and Xbox One. 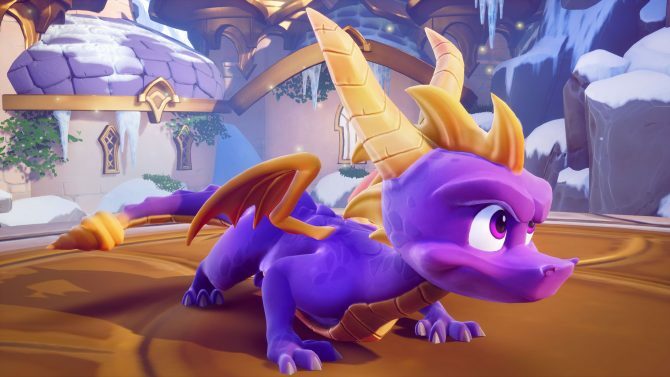 If you haven’t pre-ordered the game yet, you still have plenty of time to do so over on Amazon.